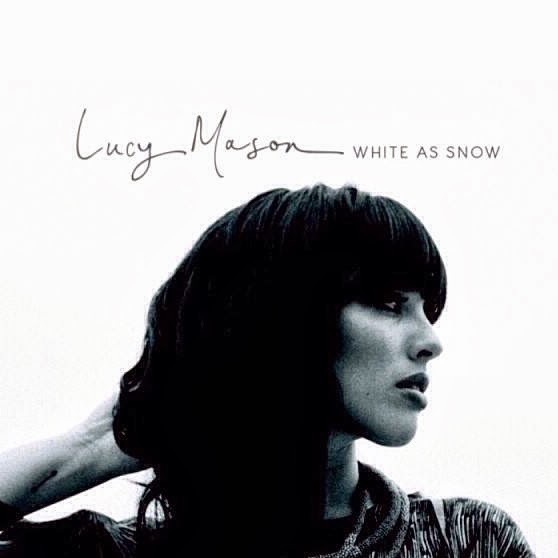 Though her EP campaign is currently being given a right royal push over in the UK right now, most of Australia remains blissfully unaware of the gorgeous sounds of Lucy Mason. But the Sydney songstress is undoubtedly going places and is being championed by all the right people; support slots with Jamie Cullum and Matt Corby, a first place in the UK Songwriting Contest and being invited to perform as part of a tour put together by BBC1’s Huw Stephens. ‘White As Snow’ (Soundcloud link below) gives audiences a taste of what to expect. It’s the lead single and title track from her forthcoming EP, which is due for release at the end of the month. Lucy’s delicate, crystalline vocals sit atop stylish production, with a swirling circus of synthesizers, piano and handclaps. It’s amazing. ‘White As Snow’ is due for release on March 31.